CCFC returned to Point Cook to face off against our first preseason foe, but the result has us out of the FFA Cup for 2016. 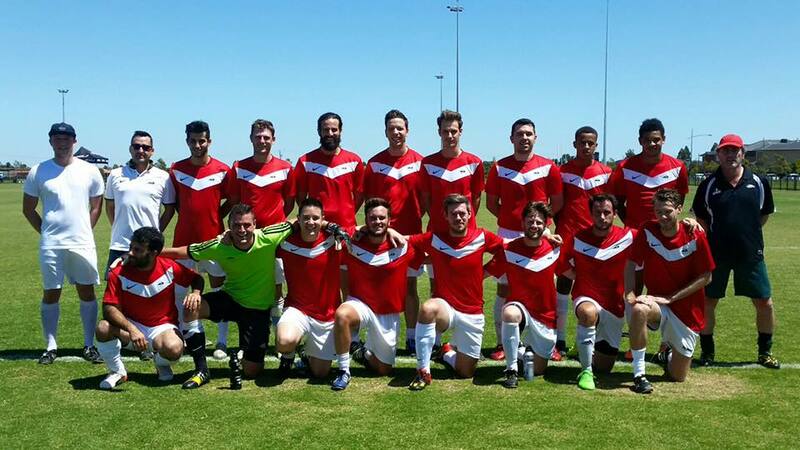 Posted in Club News and tagged with CCFC, Soccer, Seniors, Mens, Point Cook SC, FFA, FFV, FFA Cup. March 7, 2016 by Wayne Lewis.